Input from the broader community is being sought through a research survey by care provider IRT for the future design of seniors living. The 15 minute survey which is “open to all” will see participants asked their opinion on the role that choice of residence, design, and facilities plays in wellbeing as they age; and their preferred options for service and care delivery, availability and financing preferences. IRT Executive General Manager - Retirement Villages, Stig Andersen, says the information gathered from the survey will help inform the future design of the provider’s products and services. “Our ultimate aim is to involve interested people in the collaborative design of our product and service offerings to improve the lives of older people,” Mr Andersen says. 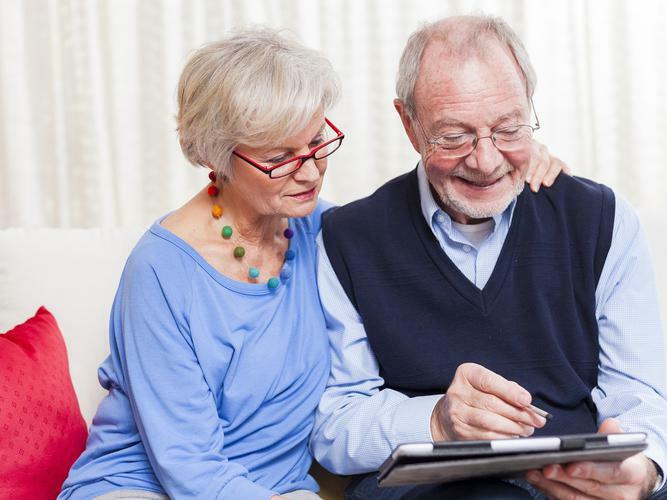 He adds that the organisation is interested to learn more about the practical needs and lifestyle preferences of existing seniors living residents and potential future customers, and is also seeking the opinions of employees who work in retirement villages, aged care centres and home care. “Retirement may still be some years away, but if they are considering various retirement living options they will have expectations for certain features and services and we would like to be able to meet those expectations. Mr Andersen says survey participants will be able to choose to complete the survey anonymously, but will also have the opportunity to provide their contact details if they would like to be involved in future design discussions. All survey participants will go in the running to win one of four $100 Woolworths vouchers. Surveys can be completed online, and will close on Friday 14 December.